Want tickets? Check out the Box Office! 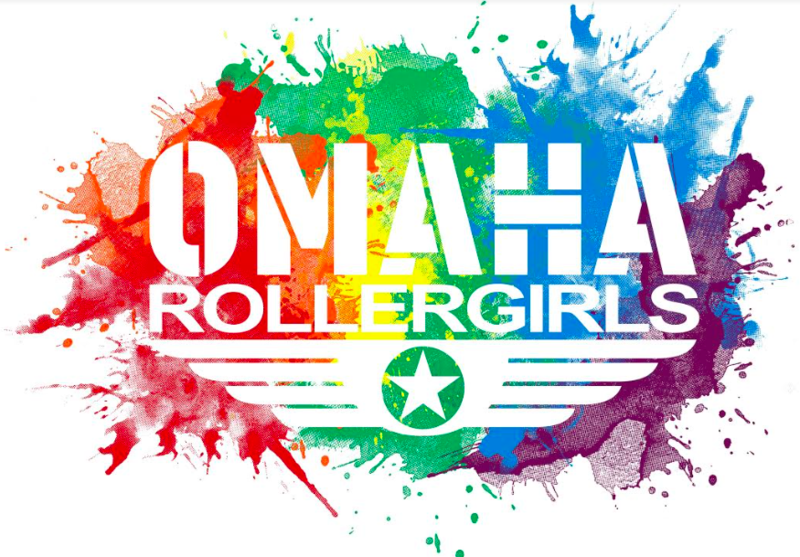 The Omaha Rollergirls are Omaha's premier all-female flat-track roller derby league. 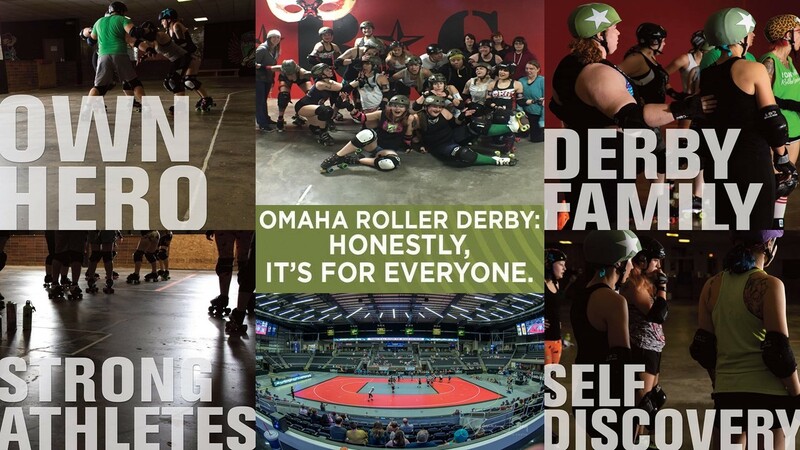 Roller derby is one of the fastest growing sports in the world and the Omaha Rollergirls are proud to represent the city of Omaha on the international level. 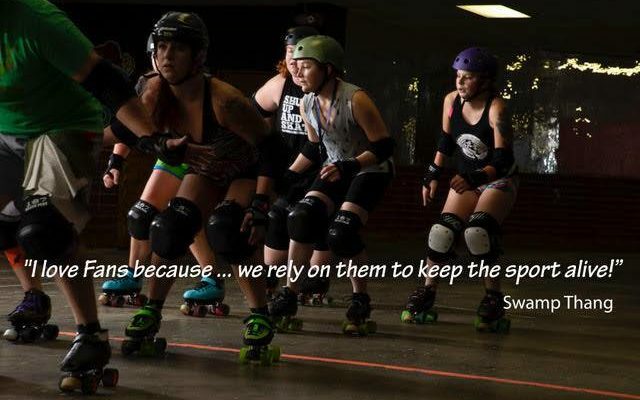 Our mission is to promote the strength, athleticism, and independence of women through the sport of flat-track roller derby and to provide the skills and training necessary for participation at regional, national, and international level. 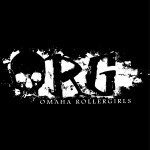 The Omaha Rollergirls are made up of two teams: our ranking, travel team is the Omaha Rollergirls All-Stars, and our "B" team is the Omaha Rollergirls AAA. 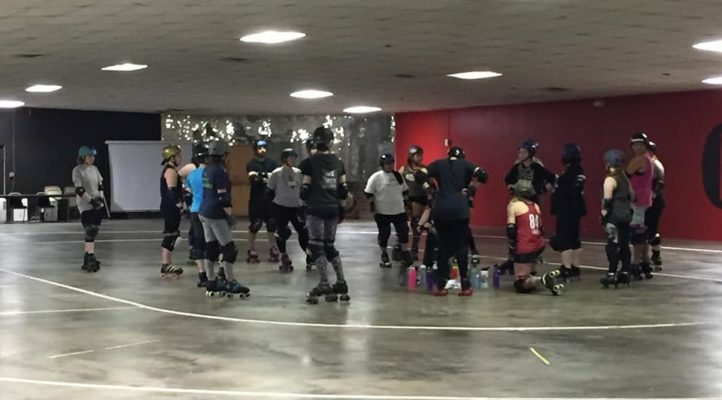 The two teams practice 3-4 times a week together along with the Omaha Roller Bros- the only men's Roller Derby team in Nebraska. 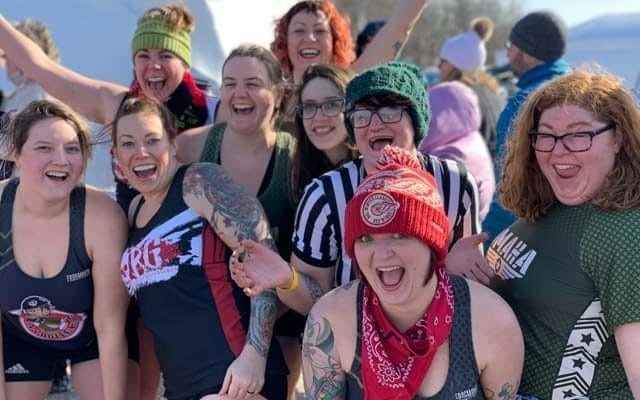 All Omaha Rollergirls league activities are run on a volunteer basis. Join us for Training Camp!